Organised Esports makes it way to the South Asian region with the inaugural IGE South Asia Cup. The featured title is League of Legends, with the best teams from India, Pakistan, Maldives and Sri Lanka competing for a total prize pool of USD 5,000. 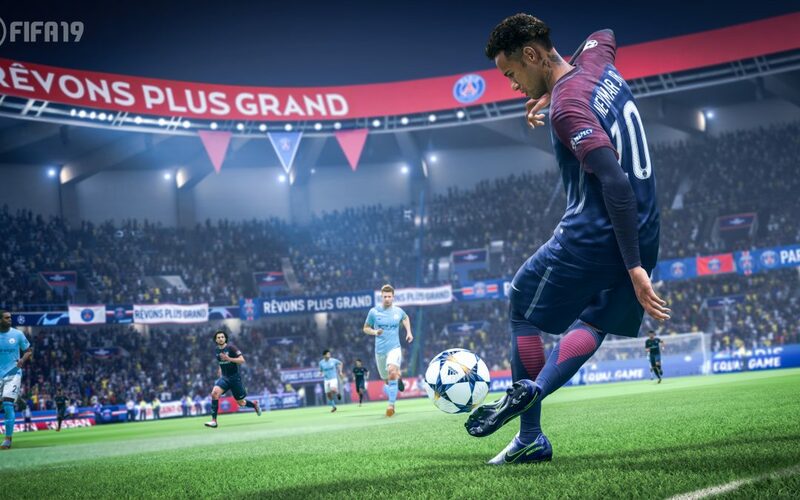 The South Asian Esports scene saw a boost with Esports being included in the Asian Games last August, and the IGE South Asia Cup intends to build on the momentum to further grow the regional Esports scene. The National Esports Associations from each country will be conducting qualifiers to choose the best League of Legends team to represent their respective countries. The qualified team will then fly to host country Sri Lanka where they will spend 3 days competing in the Esports cup. The event is hosted with the support of the Sri Lanka Esports Association and the National Olympic Committee. The IGE South Asia Cup is organised by Sri Lanka based Esports organisation InGame Entertainment PVT LTD (IGE). IGE has been operating in Sri Lanka for over 10 years and has been instrumental in building the vibrant and structured Esports scene in the country. 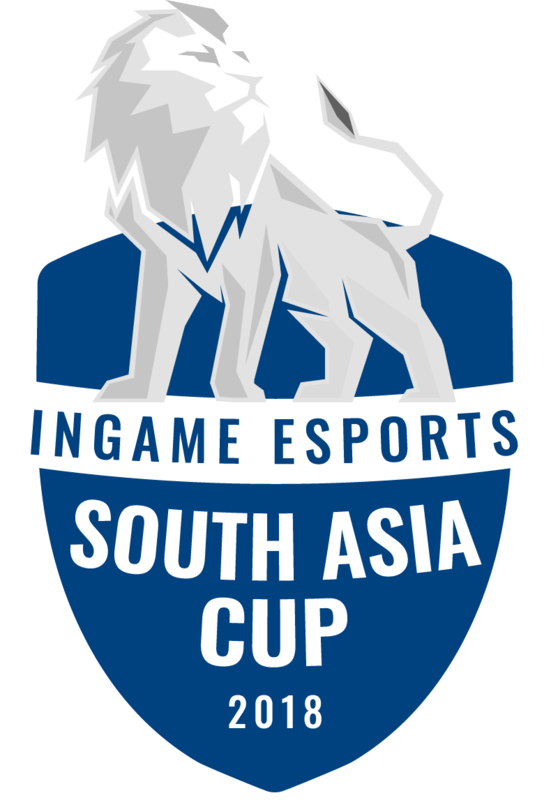 With the IGE South Asia Cup, IGE will be stepping into the South Asian scene for the first time and bring 10 years of Esports organising experience to South Asia.